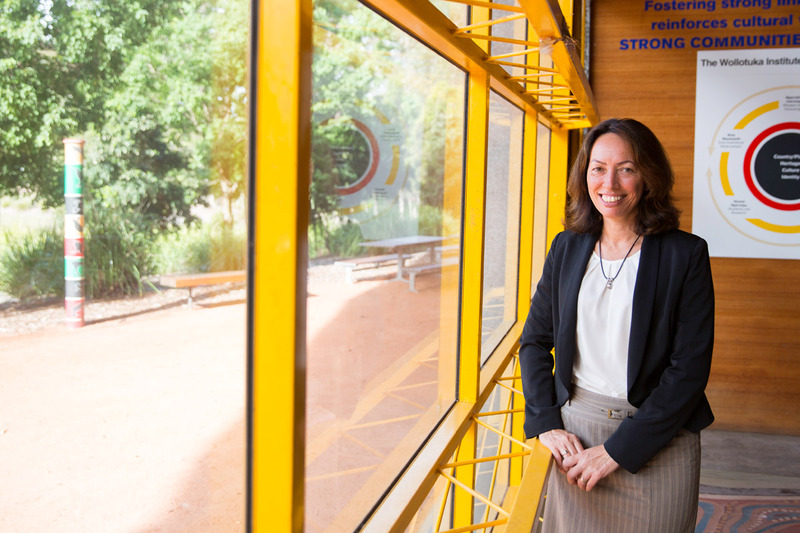 Leah Armstrong brings over twenty years experience, in establishing and leading Indigenous social and commercial enterprises, to the role of Director of the Wollotuka Institute. A change management professional skilled in identifying tangible steps to facilitate growth whilst maintaining excellence, Leah is relishing her new position at Wollotuka, which is recognised as a leader in Indigenous education. “Any eminent organisation needs to move, and change, to keep growing and earning prominence, and facilitating that is my role,” Leah says. A Torres Strait Islander, and former Chief Executive Officer of Reconciliation Australia, Leah brings with her much expertise on a local to national level, in both a paid and voluntary capacity. Leah’s extensive work has not gone unnoticed. In 2009, The Australian Financial Review Boss Magazine recognised her as a “True Leader” and in 2012 Leah was recognised in the inaugural 2012 Australian Financial Review/Westpac 100 Influential Women Awards. A straight talking realist, Leah excels in collaborating with people to transform noble but vague goals and concepts into practical actions. The Wollotuka Institute is the body of the University of Newcastle that serves the University’s commitment to collaboration with Indigenous communities. 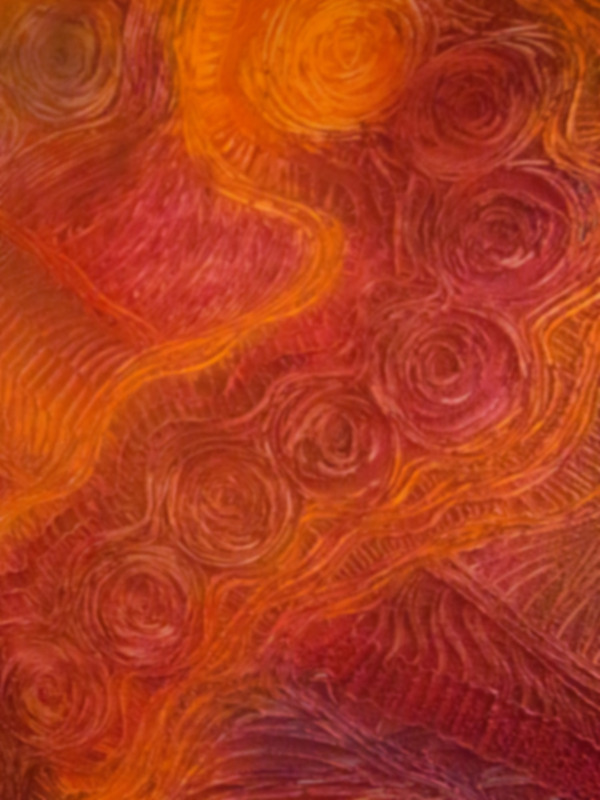 The Wollotuka Institute serves four main functions that cover the areas of academia, research, Indigenous student support and development as well as Indigenous staff support and development. Leah identifies Wollotuka’s strong identity, record of achieving outcomes, and recognised expertise in specific research areas as great strengths. “But Wollotuka’s biggest asset is its people, who are all here because they are passionate about Indigenous higher education,” says Leah. A renewed focus on research excellence, staff development, and equitable practice, are all steps toward fulfilling the most important function of Wollotuka. Although being a standalone institute within the University allows for an essential level of autonomy, Leah points out that ensuring Wollotuka influences back into the university is essential. Leah’s family heritage is connected to Boigu Island in the Torres Strait, although she has called Newcastle home for the past 30 odd years. Her childhood was spent in Mackay, where her grandmother remarried. Known to Leah simply as ‘Pop’, Ram Chandra OAM, an famous Indian snake charmer, was a tireless community advocate who helped develop the antivenin for the Australasian Taipan. Community played an equally important role in her upbringing. Arriving in Newcastle in the late 80s, Leah began work with the Awabakal Co-Operative under then CEO, Jim Wright. In collaboration with Wright, Leah set up Yarnteen Aboriginal and Torres Strait Islander Corporation, focused on employment, training, economic development, and business development. So successful was this enterprise that within ten years, Yarnteen was able to reinvest back into cultural and educational ventures, bulk warehousing, a car wash, plus building company and property portfolios. After nineteen years at the helm of Yarnteen, Leah moved to the position of CEO of Reconciliation Australia. “And when your organisation is about reconciling national prejudices and attitudes, it's no small task,” Leah notes with a smile. As if running a national campaign to address racism wasn’t a big enough job, Leah has been the Chair of the NSW Aboriginal Housing Office for the past two years, is on the board of The Smith Family, and part of the CSIRO’s Indigenous Advisory Group. She became a member of Tony Abbott’s Indigenous Advisory Council in 2013. “I have taken on committee work as well where I can make particular contribution and have some impact if I can,” Leah explains. She recently walked the Kokoda track as a mentor for Jobs Australia Foundation with ten young Indigenous people. Leah is also Chair of Supply Nation, an organisation with the aim of integrating Indigenous businesses into the mainstream corporate and government procurement and supply chains. “Fortunately enough in this new role at Wollotuka, I have been permitted to keep a position on a number of the boards that I am on,” Leah says. “I see them as all having really important connections for the University and they fit in in terms of the entrepreneurial spirit that the university wants our graduates to have,” Leah says. 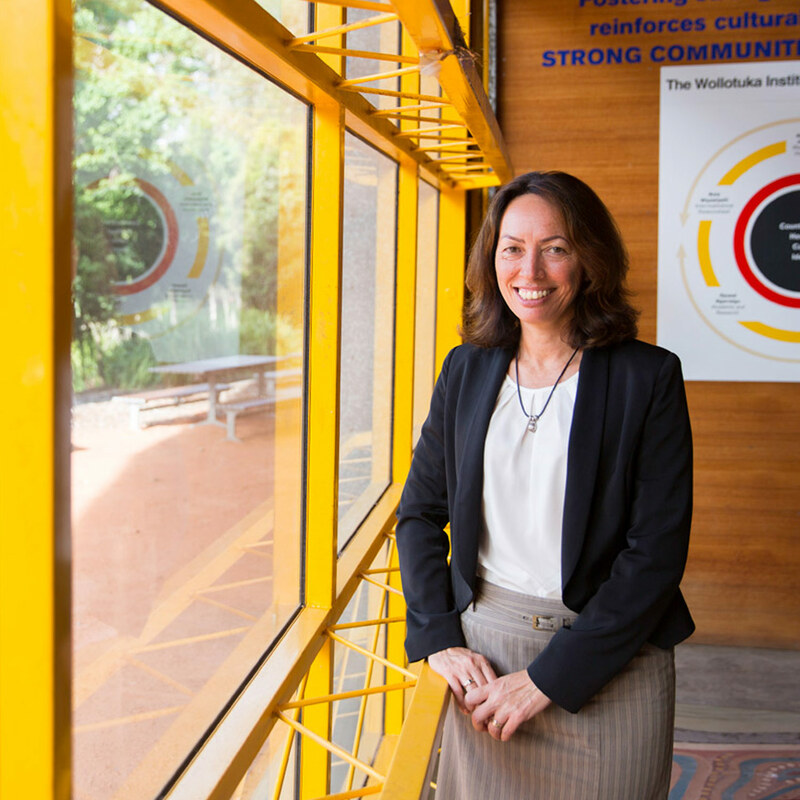 A Torres Strait Islander, and former Chief Executive Officer of Reconciliation Australia, Leah brings with her much expertise on a local and national level.